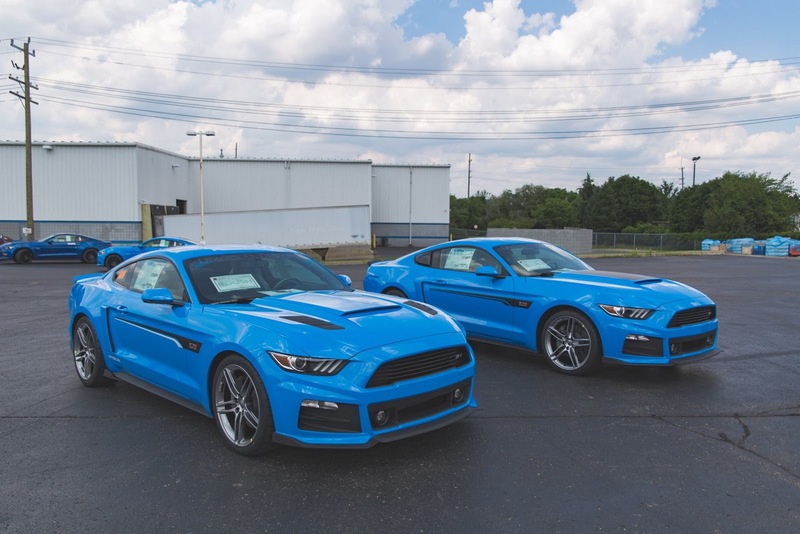 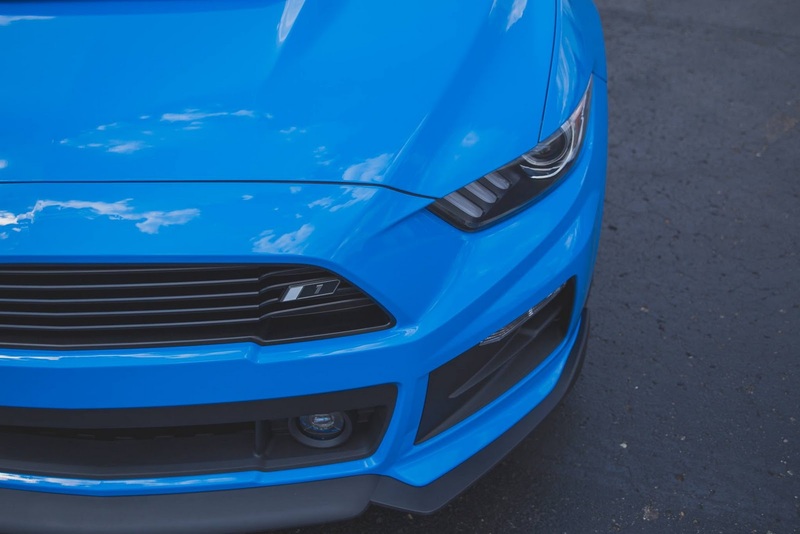 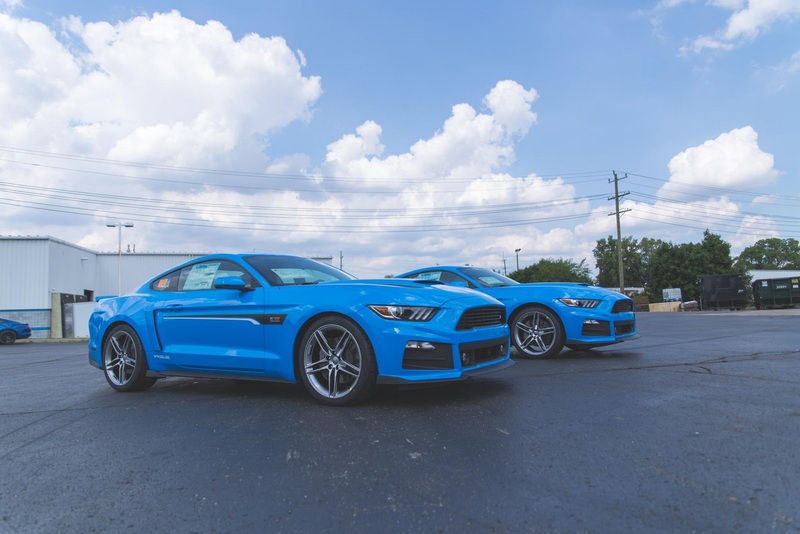 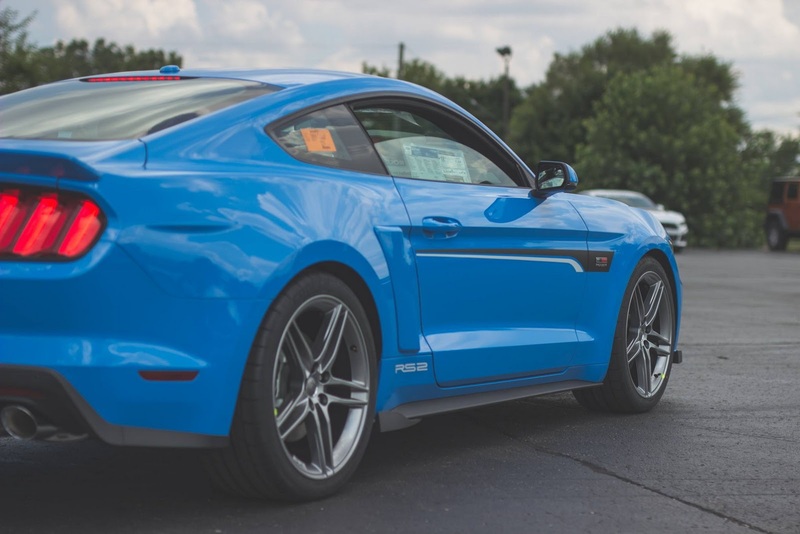 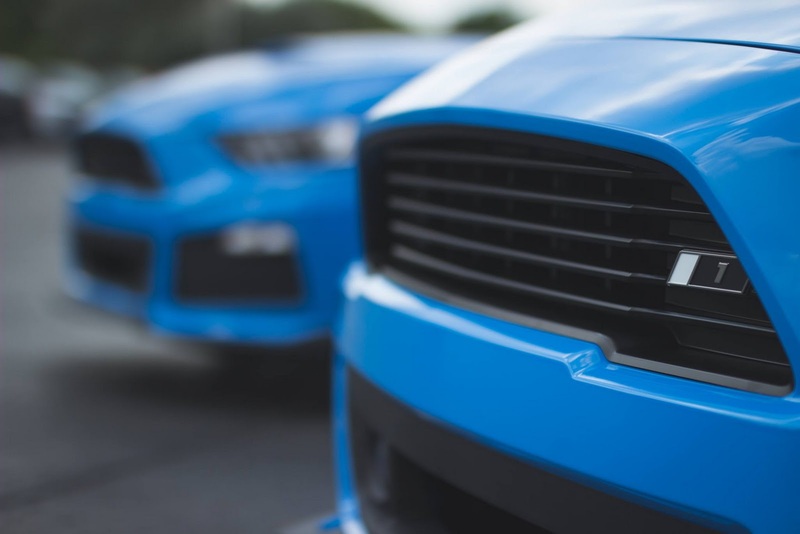 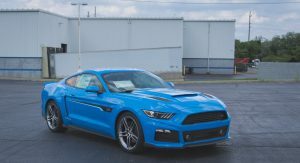 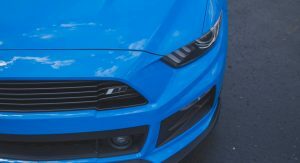 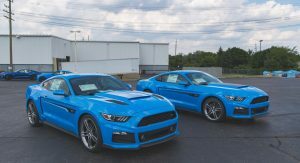 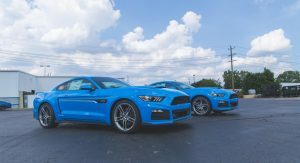 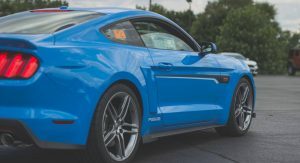 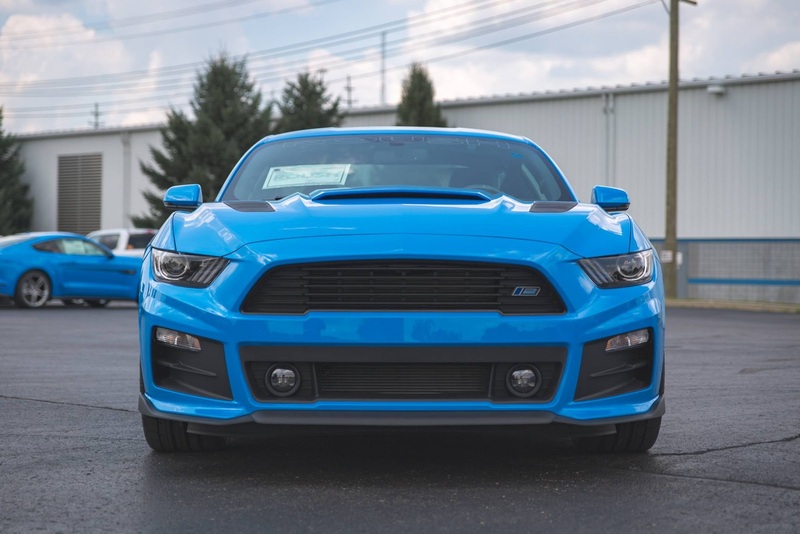 Roush have recently shared a few images with a pair of Grabber Blue 2017 Mustangs, one packing the RS1 kit, the other RS2. 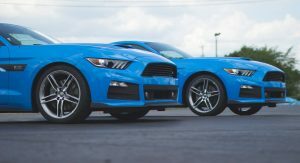 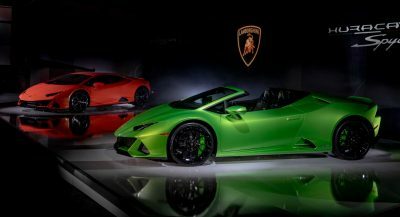 According to the American tuner, these two cars were also the first of their kind, and despite it being very difficult to tell them apart, you’d probably be much happier driving one over the other. 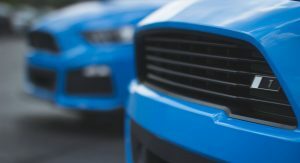 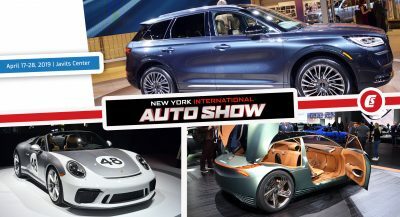 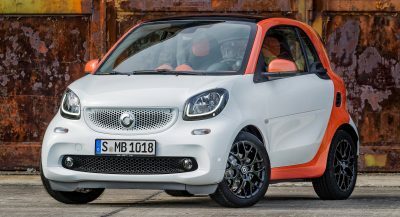 It’s all about the power kit, specifically the RS1 & RS2 kits which apply to the 2.3-liter turbocharged model and the 5.0-liter V8 model respectively. 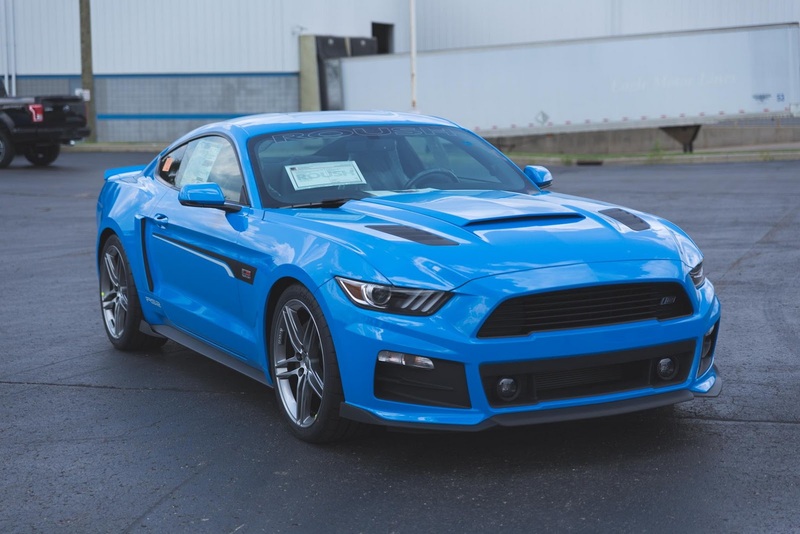 There’s even an RS3 kit (not shown here) that adds a supercharger to the V8, raising its output to 670 HP. 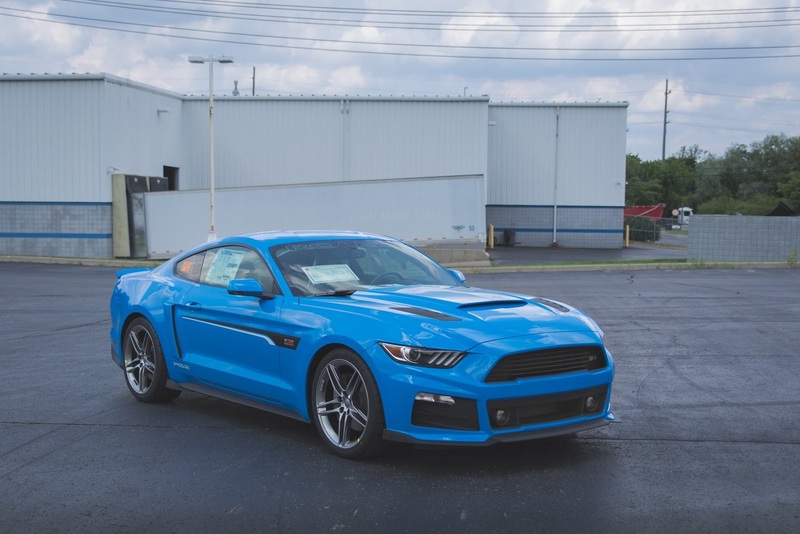 Visually, both cars feature a new bumper, grille, hood scoop, rear spoiler, exhaust, a couple of discrete Roush badges and a set of 20″ wheels. 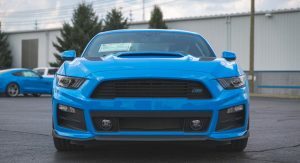 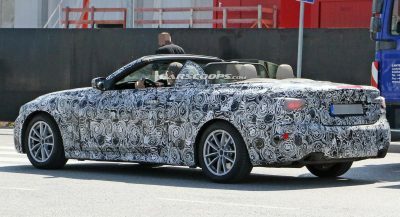 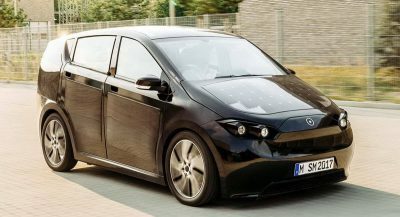 Overall, it’s a more aggressive car than the stock Mustang and one that’s earned itself a lot of appreciation from fans. 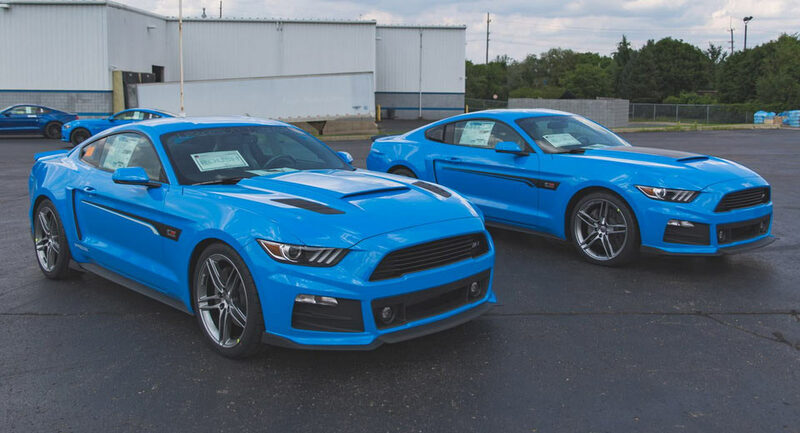 Roush shared these images on their social media feed where they asked their fans to comment on how the car looks like in Grabber Blue. 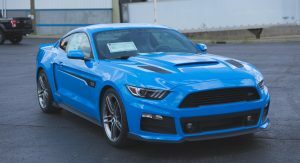 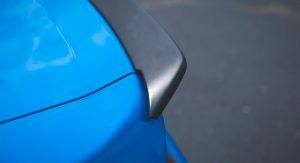 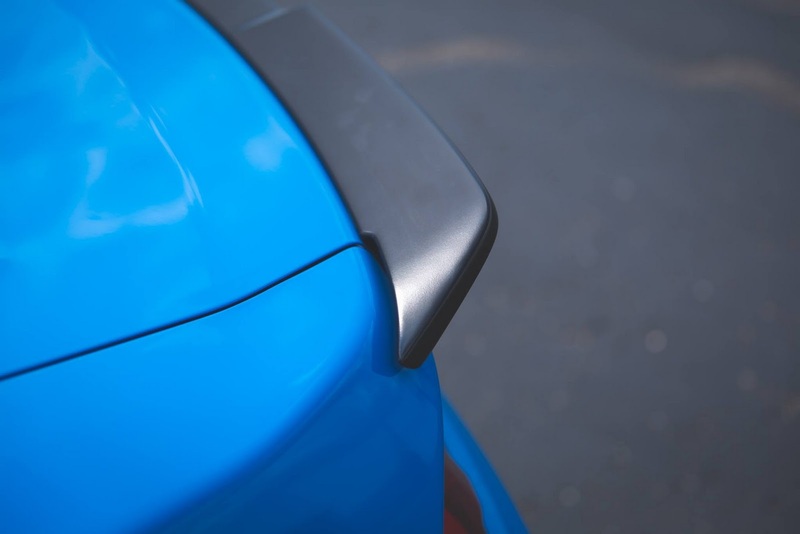 A bit too Focus RS perhaps?